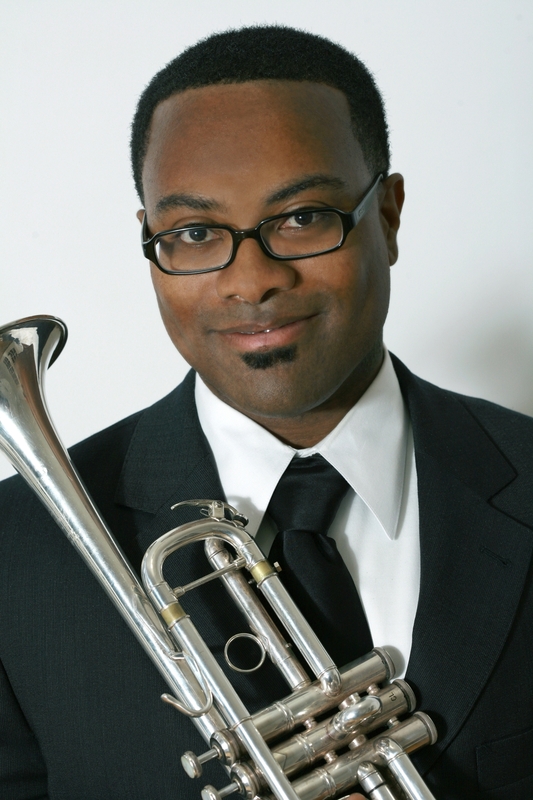 A native of Austin, Texas, Billy Ray Hunter is currently Principal Trumpet with the Metropolitan Opera in New York and Assistant Principal Trumpet with the Grant Park Symphony Orchestra in Chicago. Before this, he was Principal with the New World Symphony and Spoleto Festival Italy orchestras, and has performed as Guest Principal with the Frankfurt Radio Symphony in Germany, Malaysian Philharmonic in Kuala Lumpur, and the Charleston Symphony Orchestra. Other orchestras he has performed with are the New York Philharmonic, Boston, Baltimore, and Dallas Symphonies. As a chamber musician and soloist Mr. Hunter has performed with several ensembles and music festivals including Grant Park Orchestra, New World Symphony, University of Texas Symphony and Wind Ensemble, Prometheus Chamber Orchestra, Eastern Music Festival Orchestra, American Brass Quintet, the Martha's Vineyard Chamber Music Festival and the MET Chamber Ensemble. His honors and awards include first prize in the Kingsville International Solo Competition Brass and Non-string divisions, second prize in the National Trumpet Competition, recipient of the Roger Voisin Trumpet award as a fellow of the prestigious Tanglewood Music Center in the Berkshires, and most recently, the University of Texas at Austin Outstanding Young Alumnus Award. A graduate of the University of Texas at Austin and the Juilliard School, his teachers have included Mark Gould (former Principal Trumpet of the Met), Raymond Mase (Principal Trumpet of the NYC Ballet and ABQ), Raymond Crisara (former trumpet of the Met and NBC Symphony), and Harry Shapiro (former horn player of the Boston Symphony).